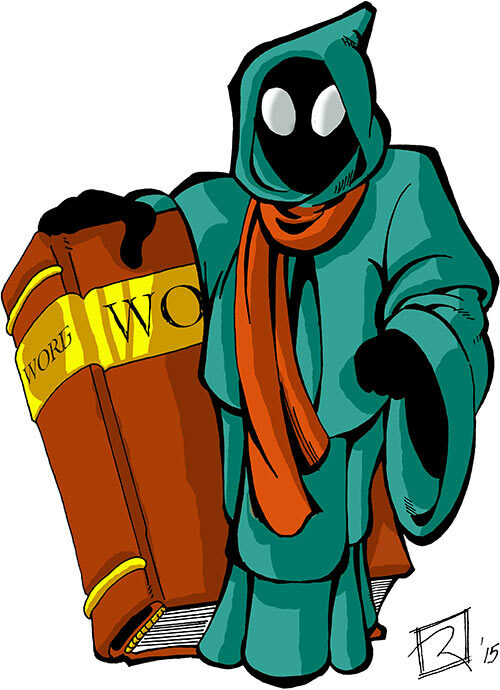 One of our handful of video game guides to draw in some new readers. Lots of specific, hands-on strategy and management advice. 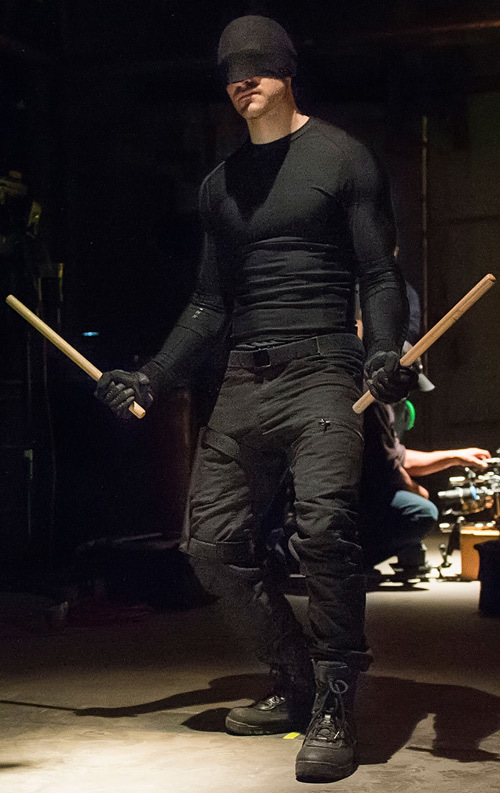 A profile for the version of DD on Netflix, during the first season – as played by Charlie Cox. Comes with videos and full technical design notes. 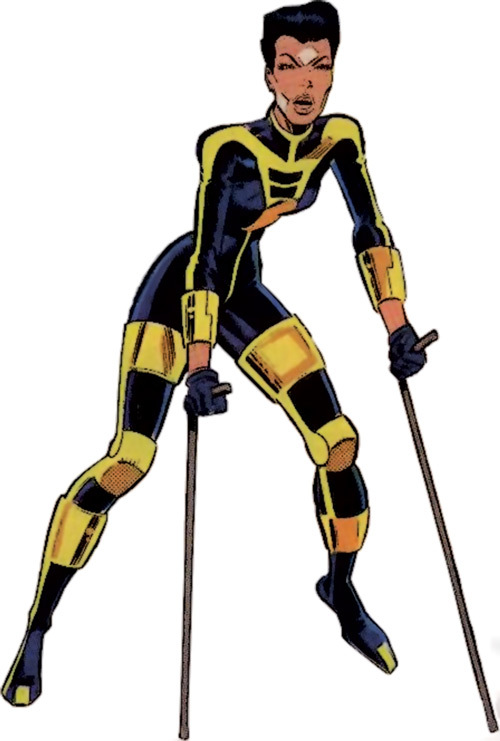 This profile focuses on this sadly under-used character as she was during the classic New Warriors years of the early 1990s. Silhouette is an acrobatic street vigilante with shadow melding/telportation powers. 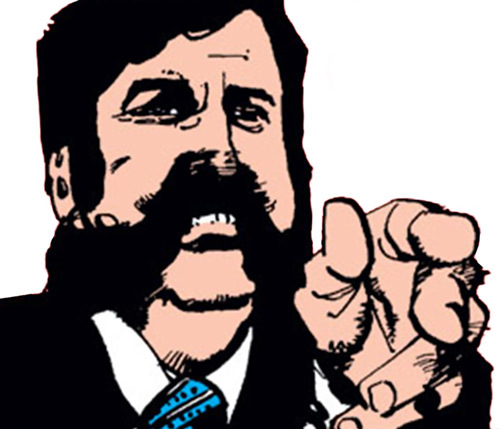 Very minor member of the Hellfire Club during their big clashes with the X-Men back in the days. Minor feral powers, priest of Selene. 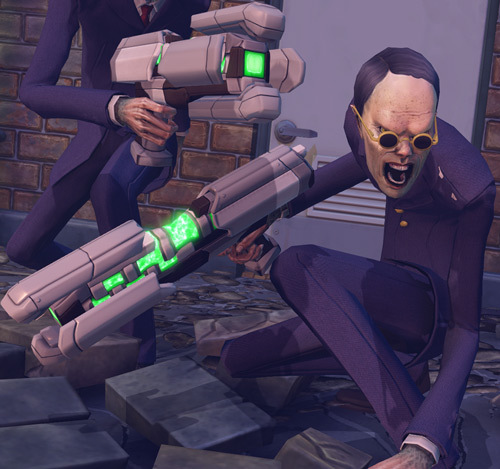 A particularly reviled kind of alien intruders in the 2012 XCom: Enemy Unknown and XCom: Enemy Within video games. This profile is the one that includes proposed rules for the “psychic static” discussed in our main XCom article. The Yellow Ranger (Trini Kwan) during the first two seasons of Mighty Morphin’ Power Rangers, during the 1980s. 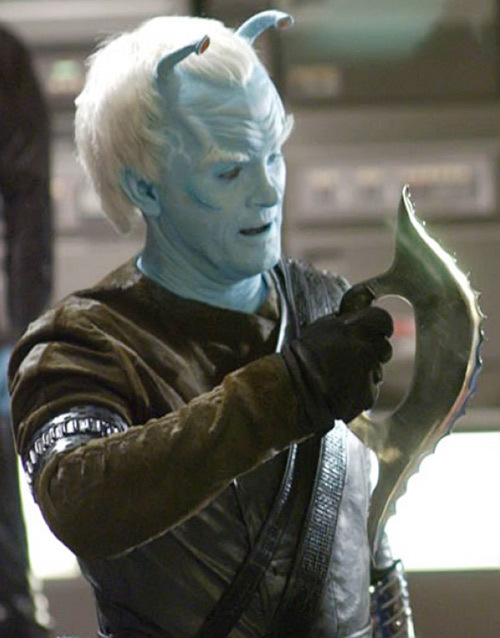 An alien military officer in Star Trek: Enterprise who eventually became an ally of Commander Archer of the Enterprise. The pulpish super-competent hero from the Time Portal series of novels. Spoiler – these novels are about time travel. 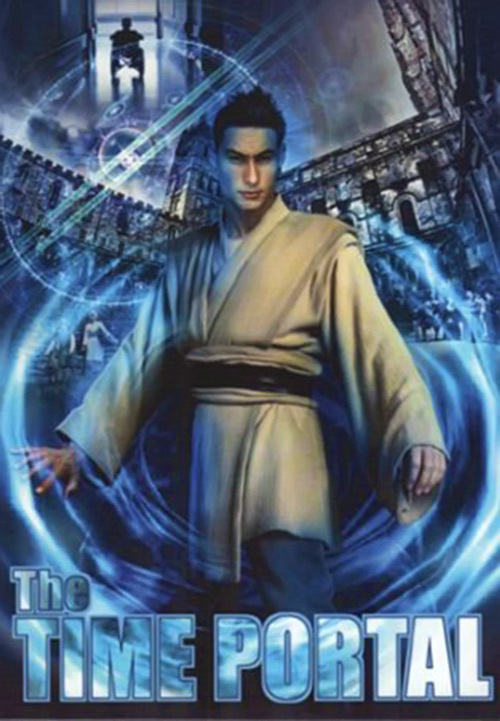 Our profile covers the first book in the series. Guide for contributors deciding to improve a profile that has already been published on writeups.org. Kimberly Hart, the Pink Ranger, during the first 2 seasons of the landmark 1980s sentai kids’ show. Pterodactyl ! 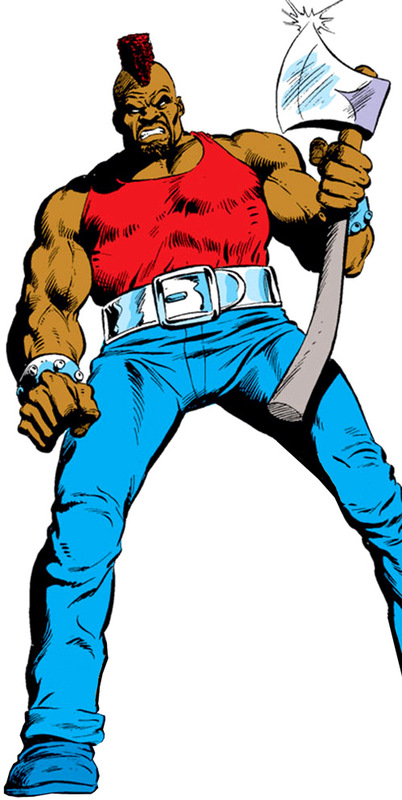 Obscure and generic mercenary who fought the New Mutants during the 1980s. Good if you need a straightforward brute with minor powers. And an axe. Capsule profile about the heroes of a semi-obscure early 1980s children’s TV series about time travel and History. 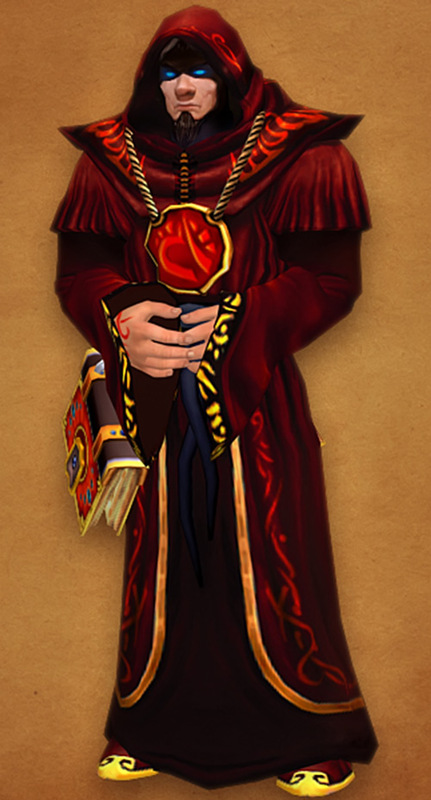 A sample character from Monk’s sci-fi DC Heroes RPG campaign setting, demonstrating the power of Terran Imperim genetic engineering. This is the Rai who appeared in the original (1990s) Valiant Comics run, and opposed the great robot invasions of the 39th century to defend Japan’s Grandmother and population. 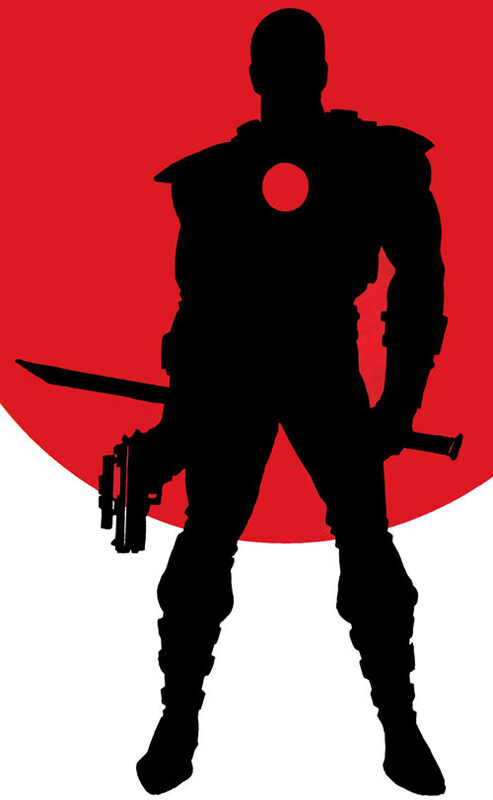 Rai has the Blood of Heroes once used by Bloodshot, and machine-control powers. 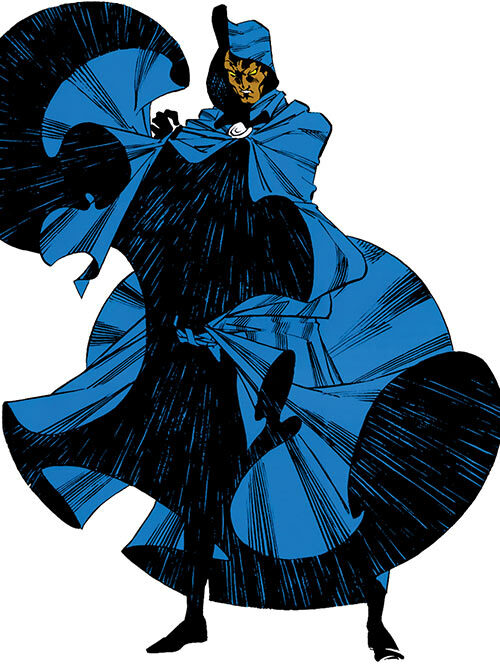 This is specifically the version of The Shadow who appears in the excellent Year One miniseries by Matt Wagner. 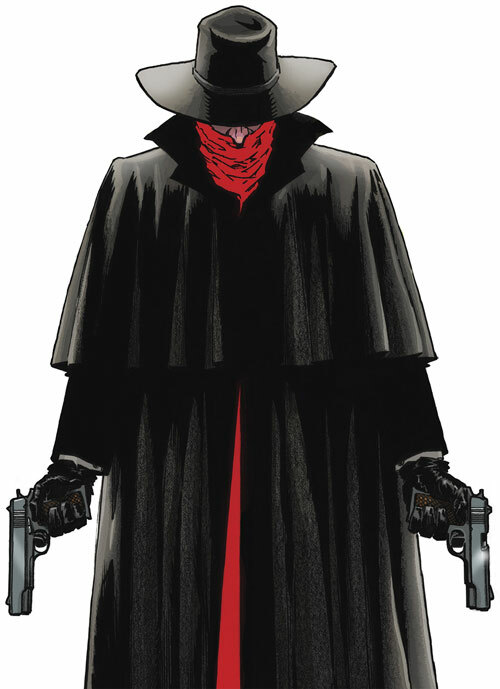 The version of Margo Lane — The Shadow’s “friend and companion” — appearing in Matt Wagner’s excellent The Shadow: Year One for Dynamite Comics. The XCom Project in 2012 video games XCom: Enemy Unknown and XCom: Enemy Within has essentially no background. So here is a complete, and completely made-up, one with a full history and explanations about how stuff works and why. The Vulcan expert detailed to accompanying mankind’s first interstellar foray in Star Trek: Enterprise. 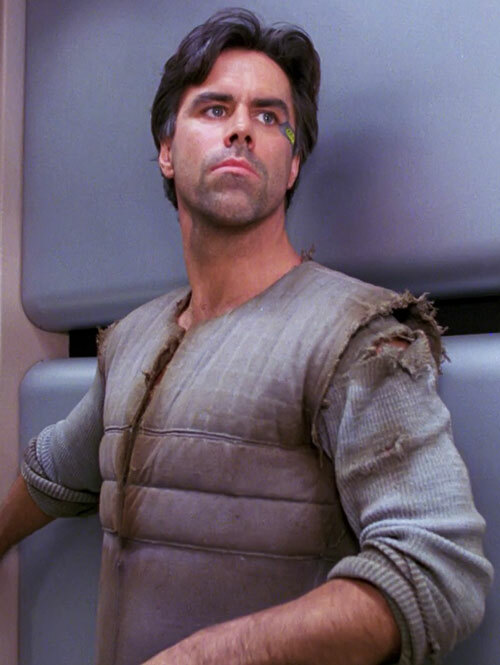 An Argosian super-soldier who once encountered the Star Trek: The Next Generation crew. Enhanced strength and speed, invisible to sensors. Eddie Morra is a mediocre writer who gain access to a drug giving him superhuman intelligence – and stuff ensues. 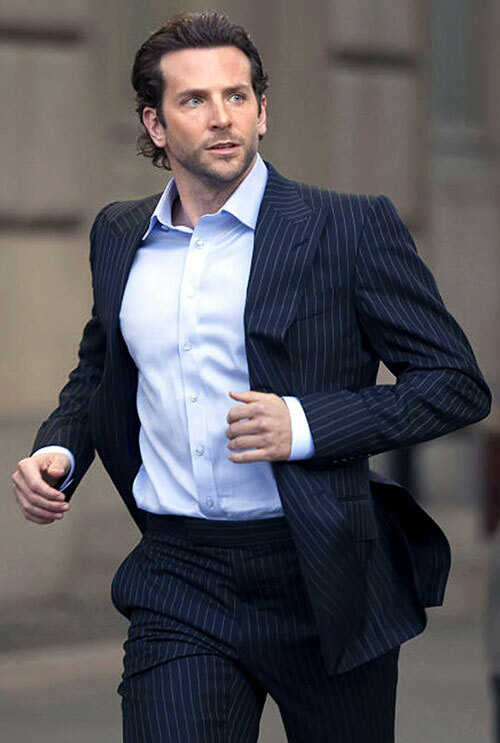 This profile focuses on the 2011 Limitless movie adaptation with Bradley Cooper. The nerdiest of the Mighty Morphin’ Power Rangers – Billy as featured during the first 2 seasons of the show. Dramatically yelling “Triceratops !” never gets old. The Black Ranger (Zachary Taylor) and the Mastodon, as he appeared during the first two seasons of Mighty Morphin’ Power Rangers. Also, “hip-hop-kido” because we must never forget. 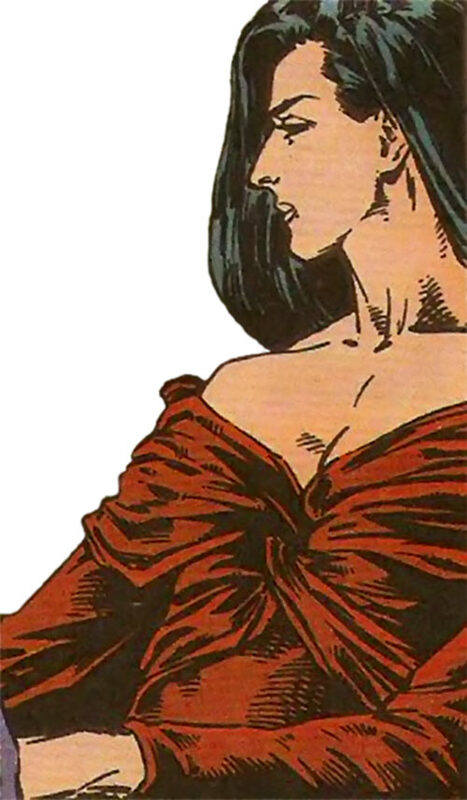 One of the more obscure White Queens of the Hellfire Club, and an ally of the X-Men. She fought Storm and Gambit once, using her health manipulation power. 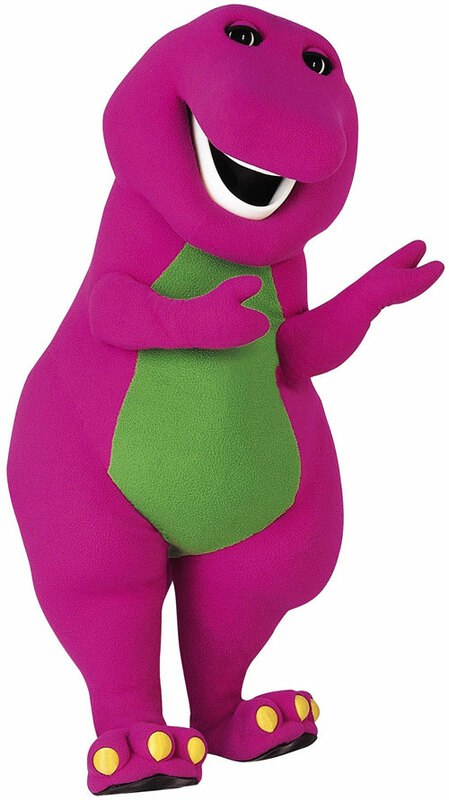 Of course we have a profile for Barney the dinosaur. He’s the lead character of a television show for very small children, teaching them about fairness and such. Sociopathic geneticist associated with the Thunderbolts and the Dark Avengers. Steals and use superhuman power genes, including to enhance herself. 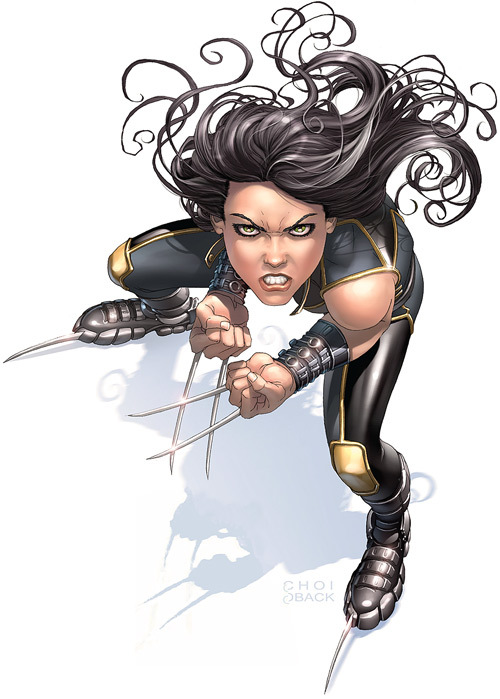 This is Laura (X-23, though she will eventually be called Wolverine) during the early years of her career, until the Messiah Complex crossover. This profile includes lots and lots of clawing. 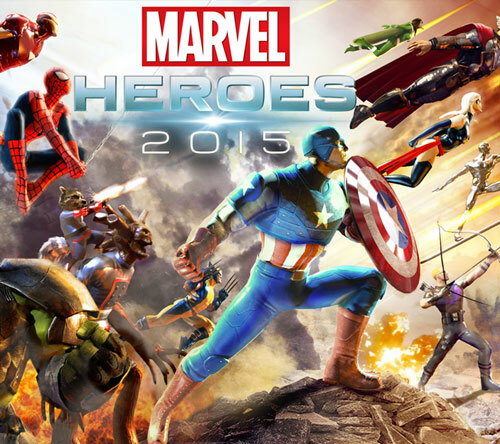 This is a guide for the free-to-play Marvel-themed video game. Beginners could certainly use it, and we figure that people who play that game might be pleased to discover writeups.org. 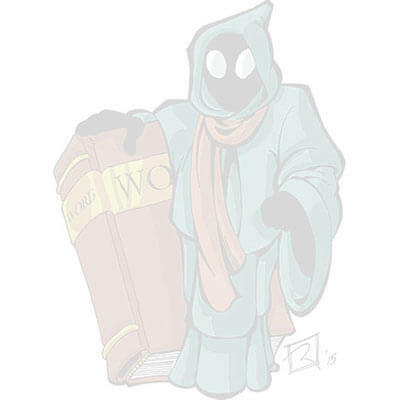 Cloak (of Cloak and Dagger) as he was during the duo’s early career, with extensive discussion of this whole Dimension Travel through his cape thing. A feral Asgardian little girl with a magic axe. What could possibly go wrong ? 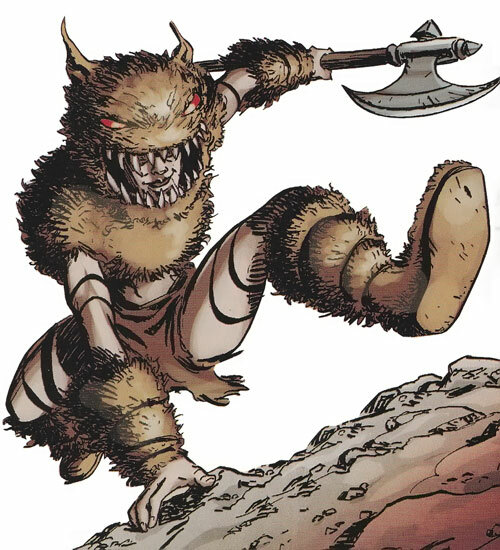 Troll adventured with the Thunderbolts for a while.